I grew up and studied in Cardiff, South Wales and now reside in New York, NY. I gained my Bachelor of Music honours degree in Contemporary Music Composition and Creative Music Technology at The Royal Welsh College of Music and Drama. I now live in New York and work as a live FOH sound engineer (Foster the People) and house system tech (Terminal 5) when not on the road. 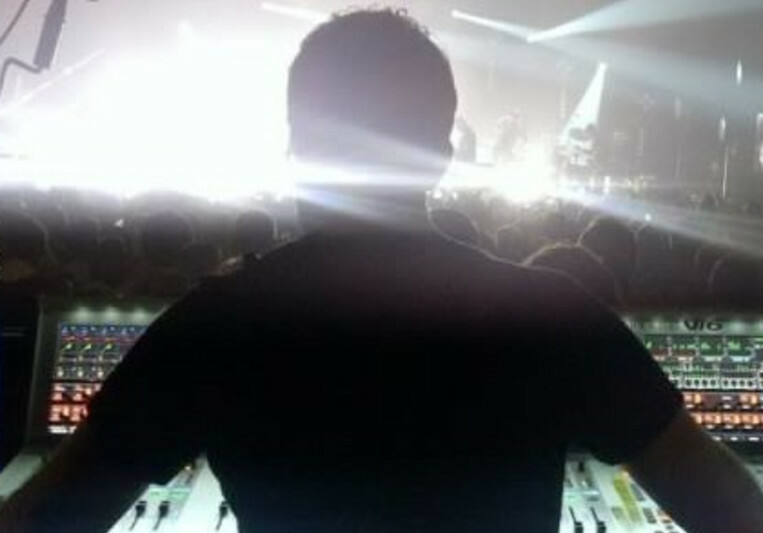 I also have experience as a Production Manager (Passion Pit) and Monitor Engineer (Ting Tings, Grouplove).